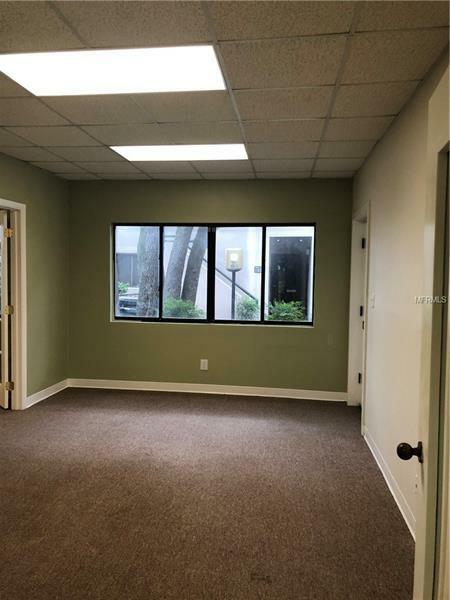 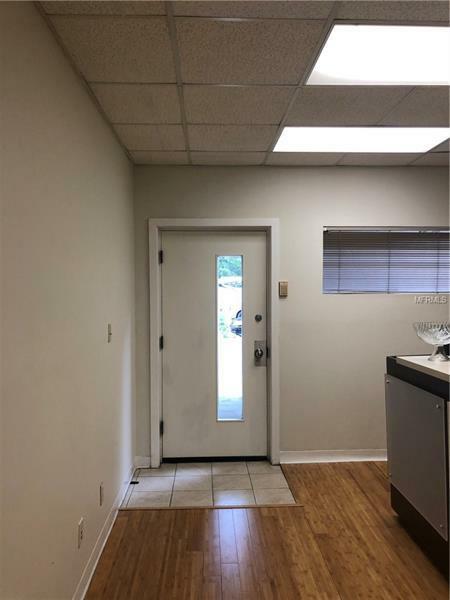 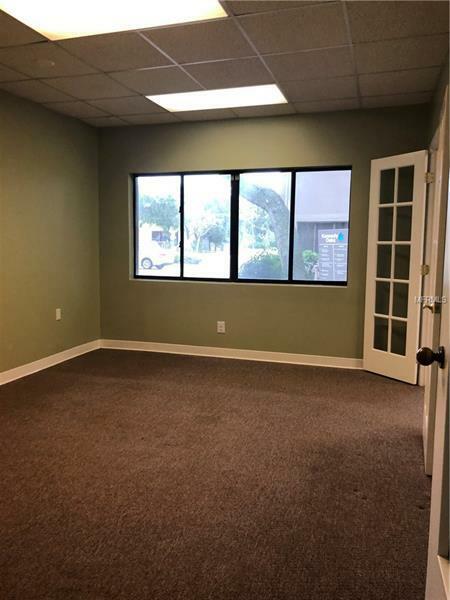 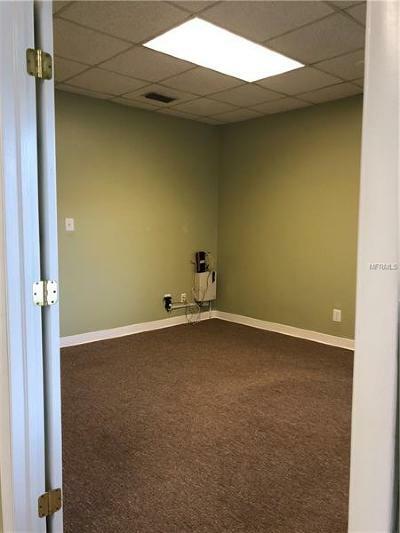 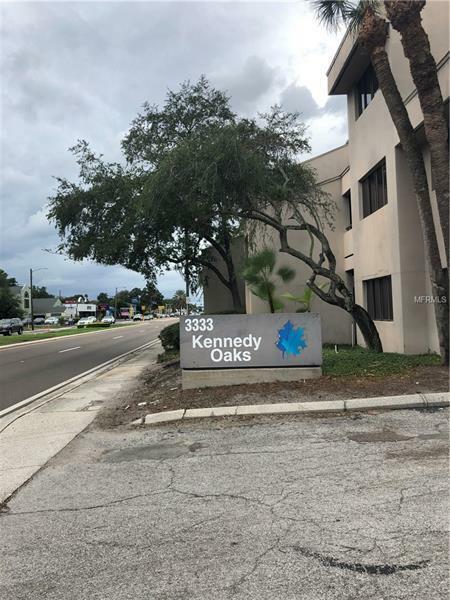 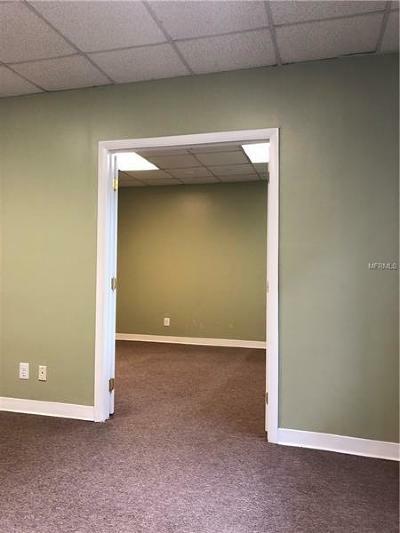 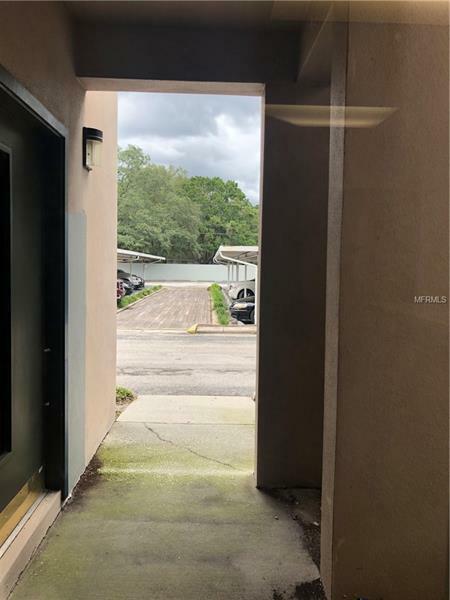 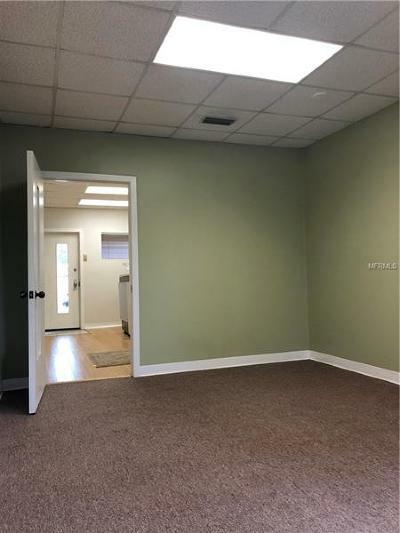 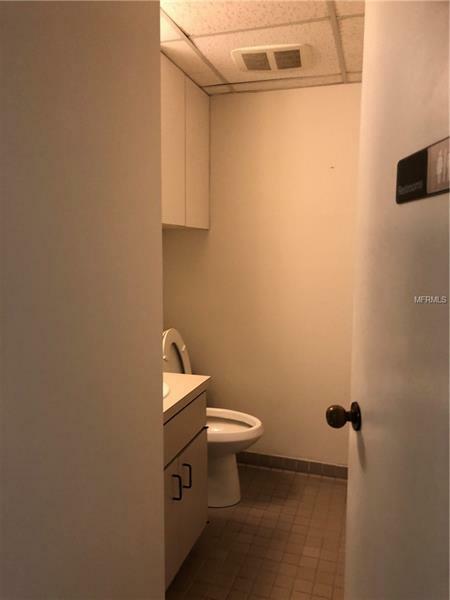 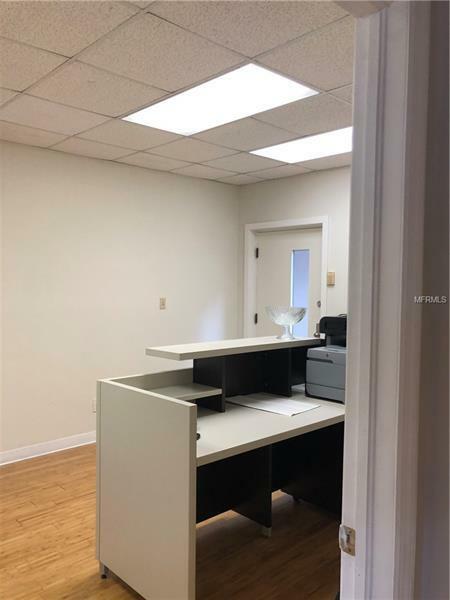 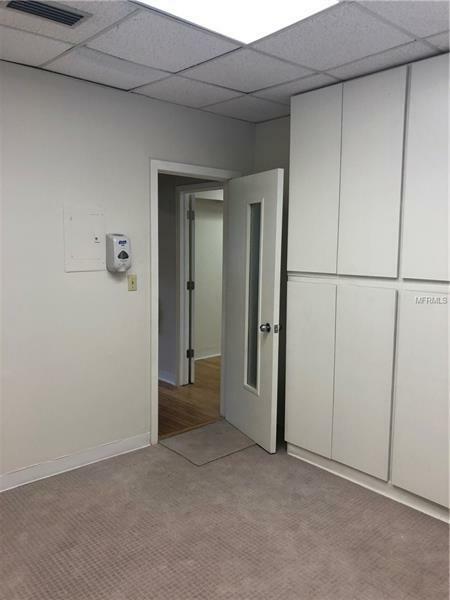 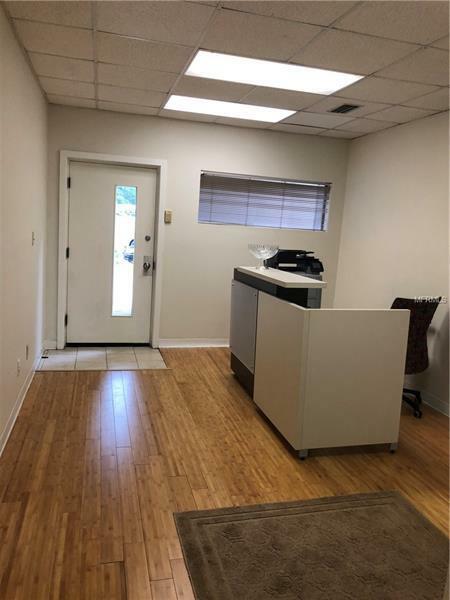 In the heart of busy South Tampa market is an opportunity to rent an 816 sq.ft. condominium unit in Kennedy Oaks Condominium complex. 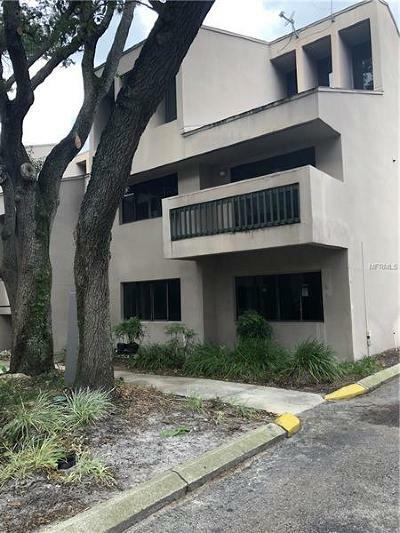 Well managed and tastefully landscaped, this condominium comprises first floor of the complex. 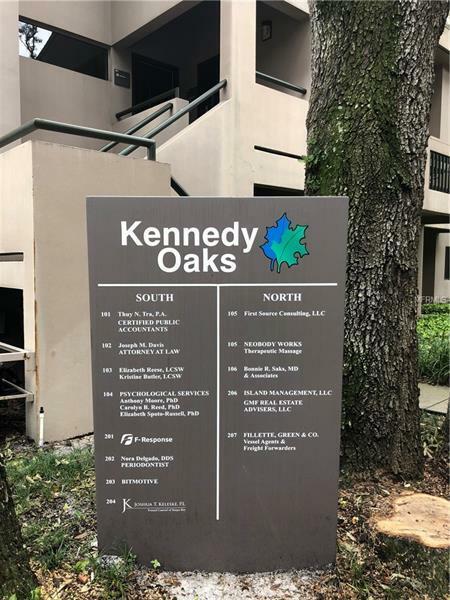 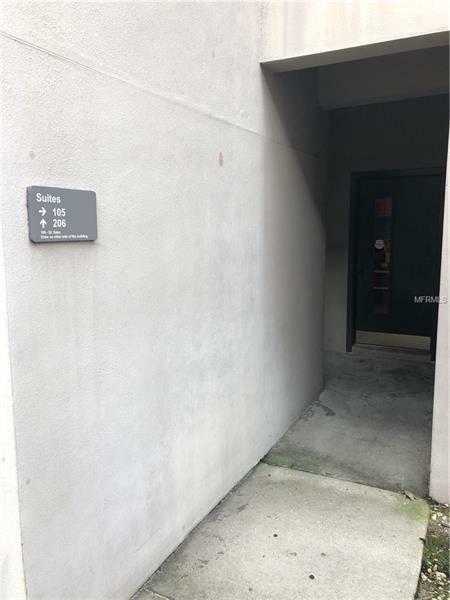 With entrances in front and back, it provides easy access, directory and monument signs provide your company exposure for client recognition. 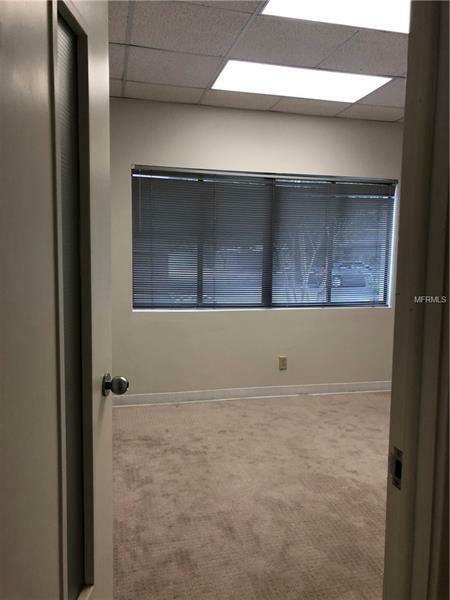 There is abundant parking with covered spaces for owners. 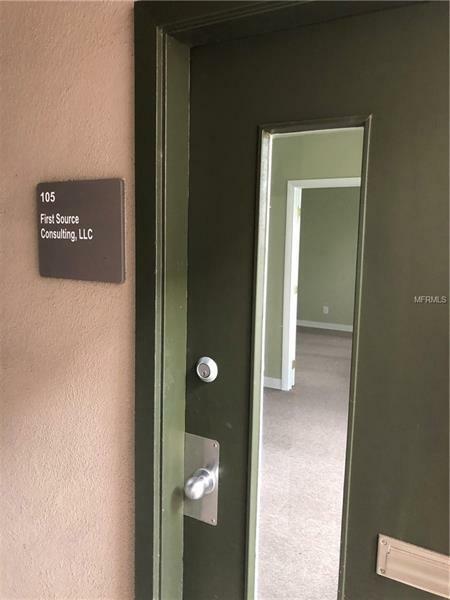 Please call for a tour.